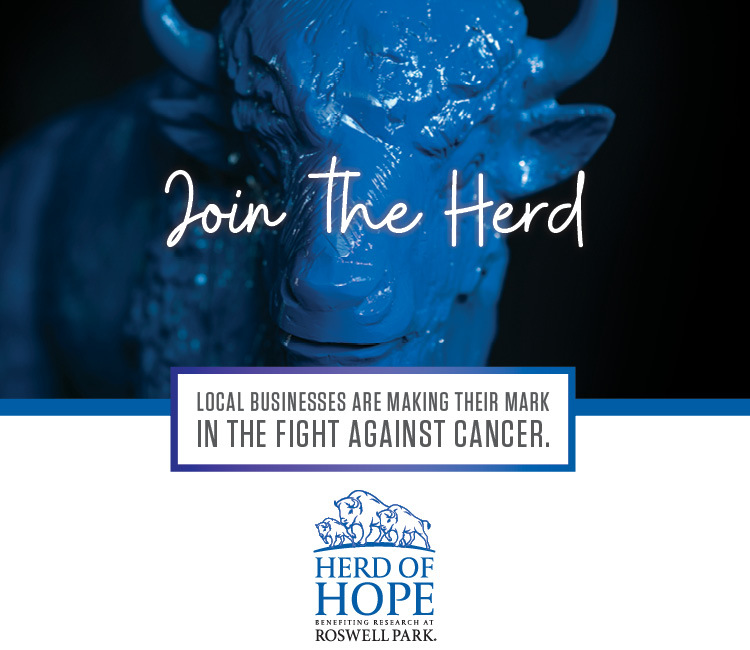 When you become a Herd of Hope partner, you’ll be fueling the most promising research at Roswell Park and can join our many other corporate supporters who will be proudly displaying their dazzling blue buffalos across town this summer. To include your organzation's name in our promotional material please fill in the answers below as you would like to be acknowledged. In addition, please email your business logo to info@herdofhope.org or katherine.welsted@roswellpark.org.